As a new student, you are eligible for discounts on your first package of 5 or 10 private lessons. Please contact the front desk for ongoing specials. 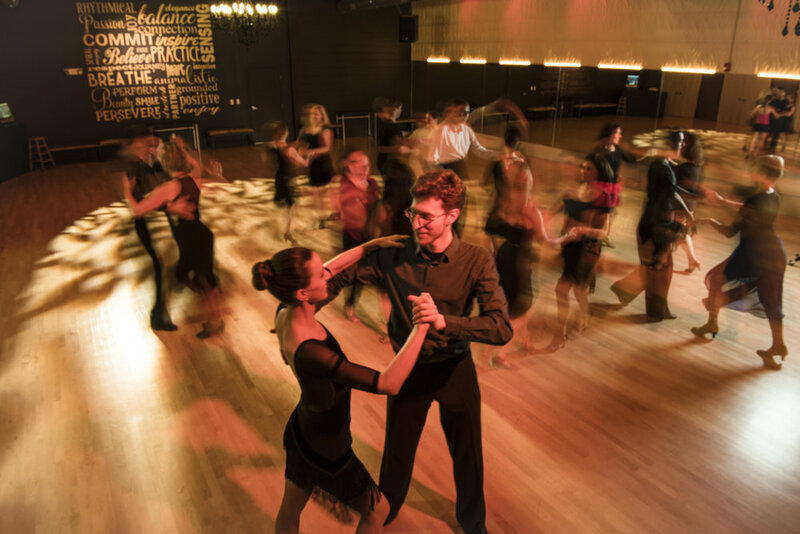 Enrich a person's life with ballroom dance. Give them a gift certificate for an upcoming special occasion. 24 hours' notice is required for all cancellations or the full appointment fee will be charged. Each bounced check or declined credit card will be subject to a $25 processing fee. In the event a class in cancelled, students will receive a credit to be applied toward another class.